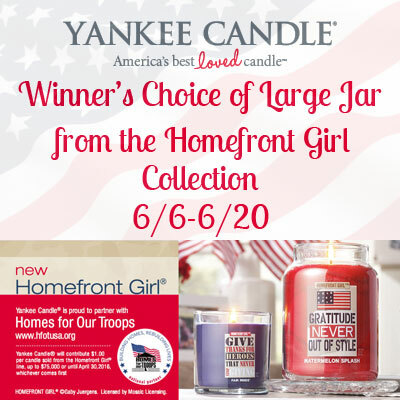 Debras Random Rambles: Yankee Candle giveaway! Disclosure: Debras Random Rambles did not receive compensation for this post and is not responsible for prize fulfillment. I would choose Fair Winds. I would like the Love My Hero (Coconut Kisses).